Get them something for the kitchen that won't just sit in the kitchen drawer. 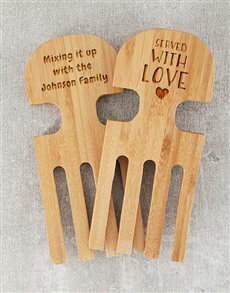 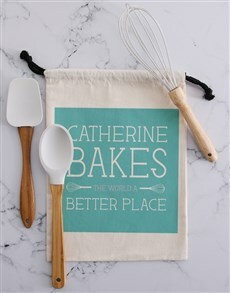 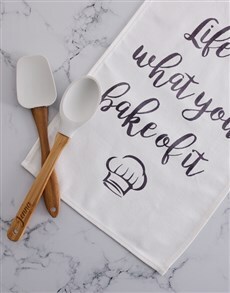 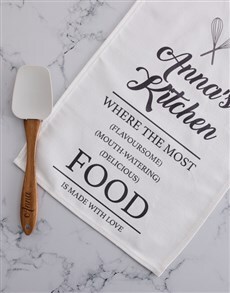 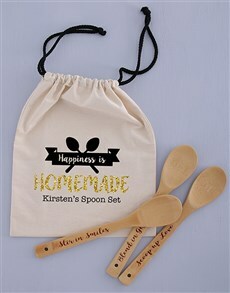 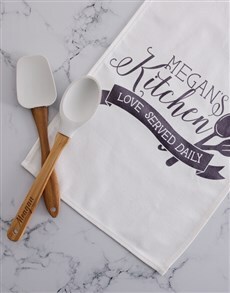 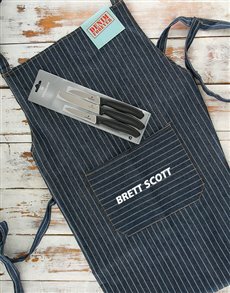 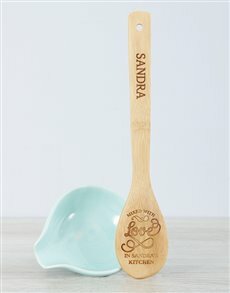 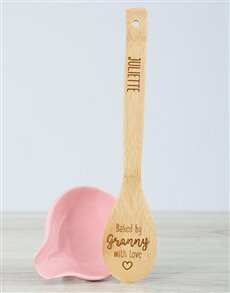 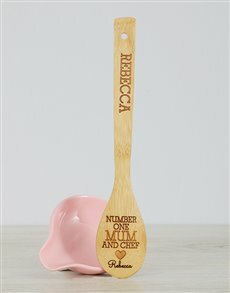 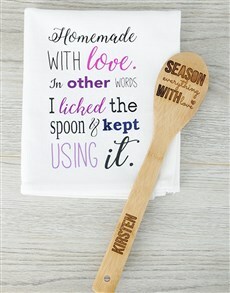 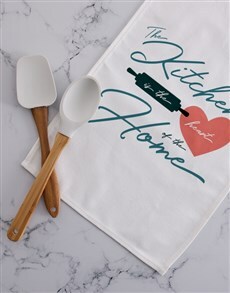 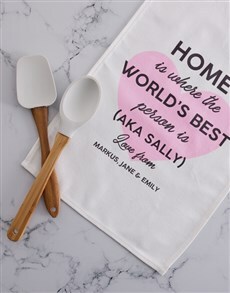 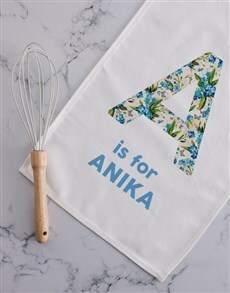 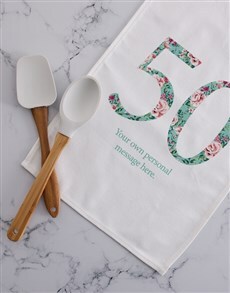 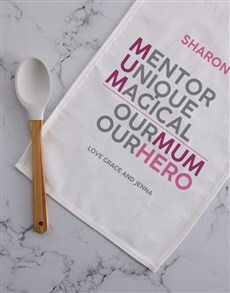 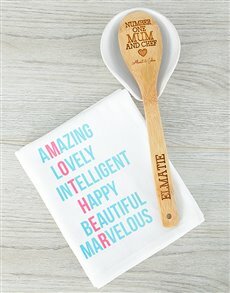 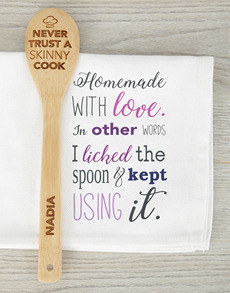 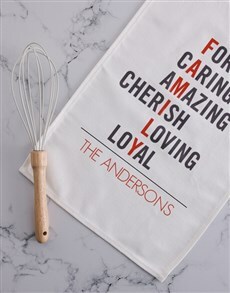 For any occasion, these gorgeous personalised utensils make a stunning gift for him or for her! 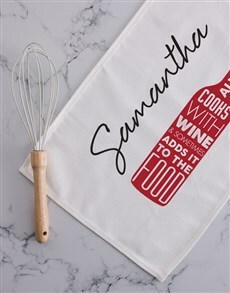 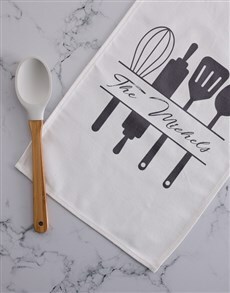 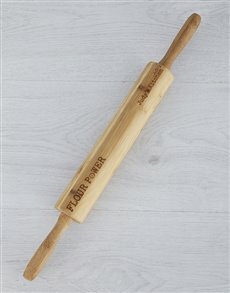 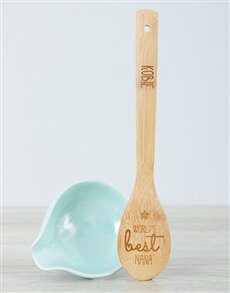 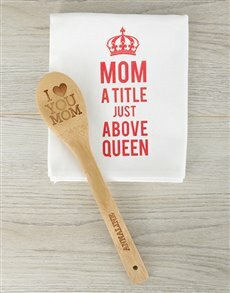 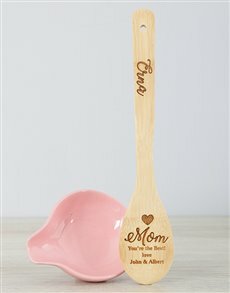 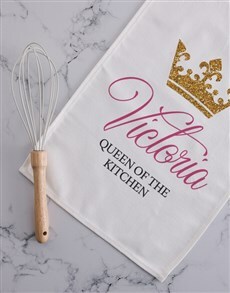 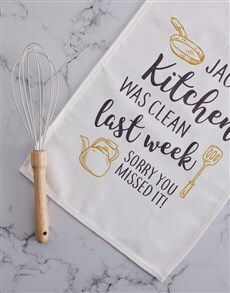 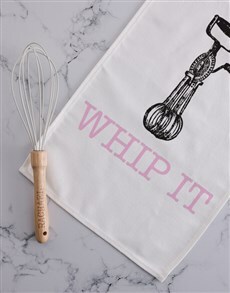 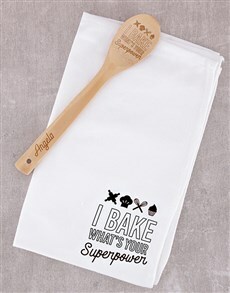 With their name on it, they will want to show off their gift while they cook. 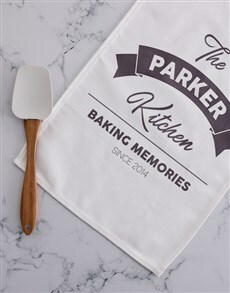 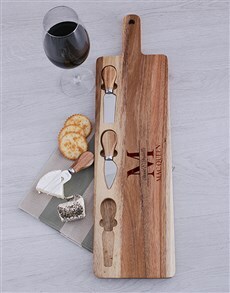 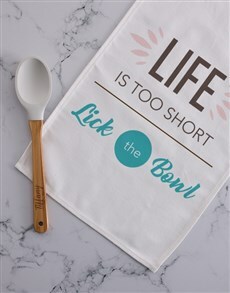 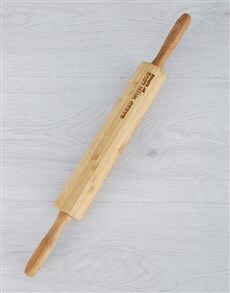 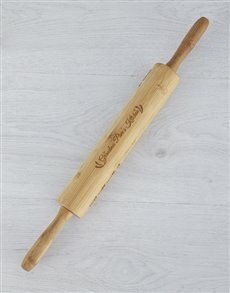 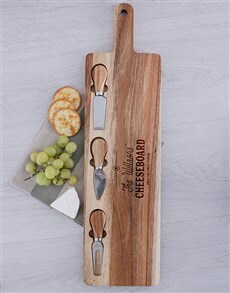 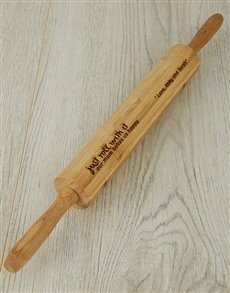 From personalised chopping boards, personalised wooden spoons, cheeseboards and knives and more! 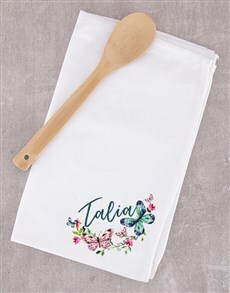 Purchase from NetFlorist today and expect sameday delivery! 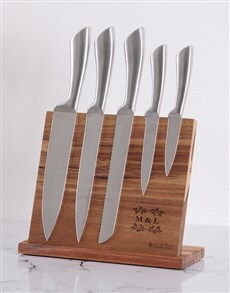 We deliver nationwide to areas such as Port Elizabeth, Drakensberg, Vryheid and many more!"